The Lake of the Ozarks is a gigantic body of water filled with beautiful things to see and exciting things to do. During the summer season, the lake sees a lot of traffic, mainly focused in the main channel. There are plenty of quieter, less busy arms that have just as much to offer, including our very own Lake of the Ozarks family attraction! Bridal Cave & Thunder Mountain Park are located on the Big Niangua Arm of the lake. 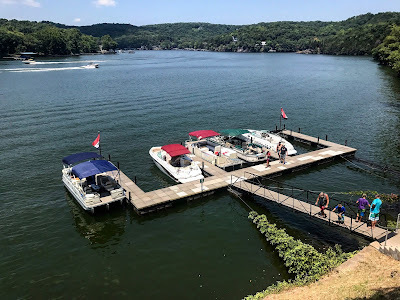 With a bit less "hustle & bustle" happening on the water in this area, the Niangua Arm offers one of the smoothest boating experiences you will find. This happens to be the most pristine arm of the lake due to the fact that so many natural springs flow into it. 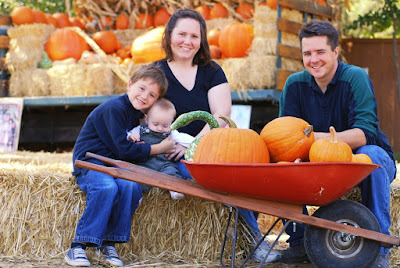 We realize that not everyone is lucky enough to live right next to our mid-Missouri family fun attraction year-round. If you're far away but still longing for Bridal Cave & Thunder Mountain Park, you can have some fun on our website! As a matter of fact, you'll even learn a thing or two while you're there. 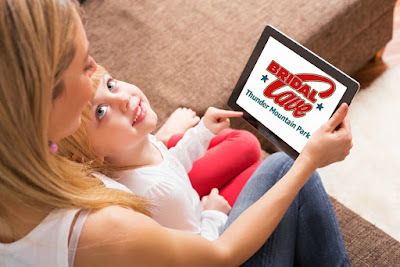 When you visit www.BridalCave.com, you'll find a lot more than a couple of photos and directions to the park. There are many cool pages to explore. Under the "Look Inside" tab, you can see an entire gallery of photos from inside the cave. You can also take a 360° virtual tour of one of the cave rooms. Thursday, July 13, happens to be International Rock Day. As you probably know, we love rocks here at Bridal Cave & Thunder Mountain Park! We have one of the coolest rock and mineral shops around featuring specimens from all over the world. We even have a couple of fun activities you can enjoy involving rocks here at our Lake of the Ozarks family attraction. After reading today's blog, we hope you'll become a rock-lover too. Rocks are a naturally occurring phenomenon, much like the amazing formation of Bridal Cave. Some are composed of only one mineral, while others are made with a mixture of different minerals. When you visit our gift shop, you will see a wonderful variety of rocks, minerals, and gemstones to marvel at. Some of these include Amethyst, Pyrite, Citrine, and Calcite. This October 2017 - Join Us For The Thunder Mountain Fall Festival! 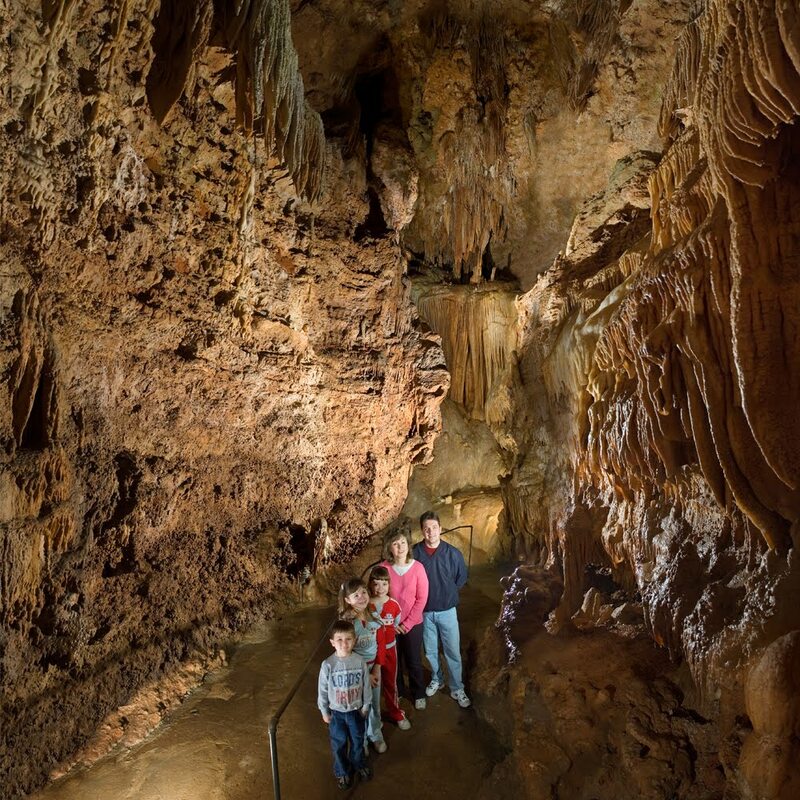 Even though summer has just gotten started, and we hope to see all of you at some point before this fall, Bridal Cave & Thunder Mountain Park is already making plans for some really exciting events in October! In addition to all of the wonder and beauty awaiting you at our family attraction at the Lake of the Ozarks, this October we will be hosting a Thunder Mountain Fall Festival every weekend in the month.